Ideal Investment Opportunity with UPSIDE. 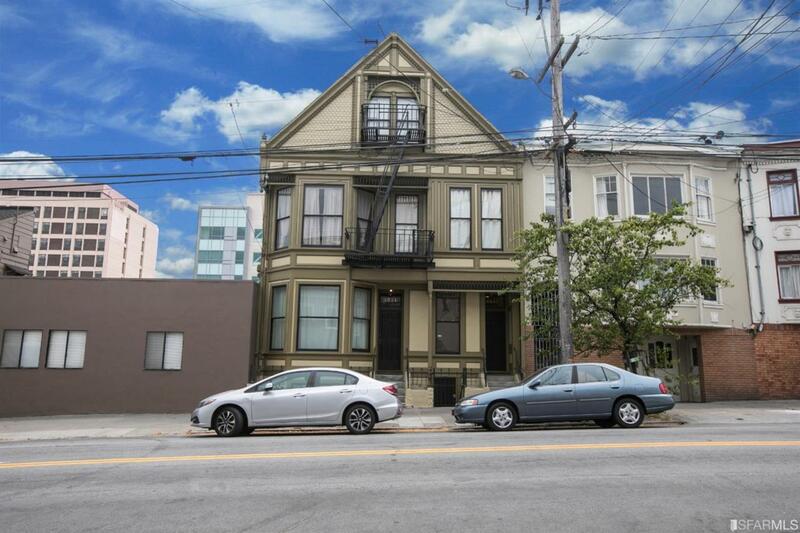 Well maintained 4-Unit Building centrally located at the Mission & Noe Valley border. 3,342 sf building w approx $100k in recent upgrades. 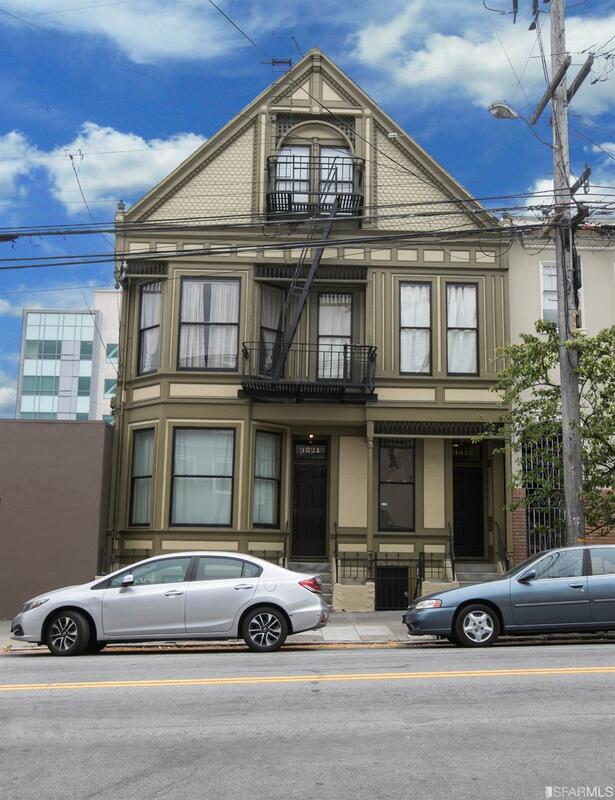 Easy walk to BART and steps to 24th St and Valencia St shopping corridors, this property is in a high demand rental area. 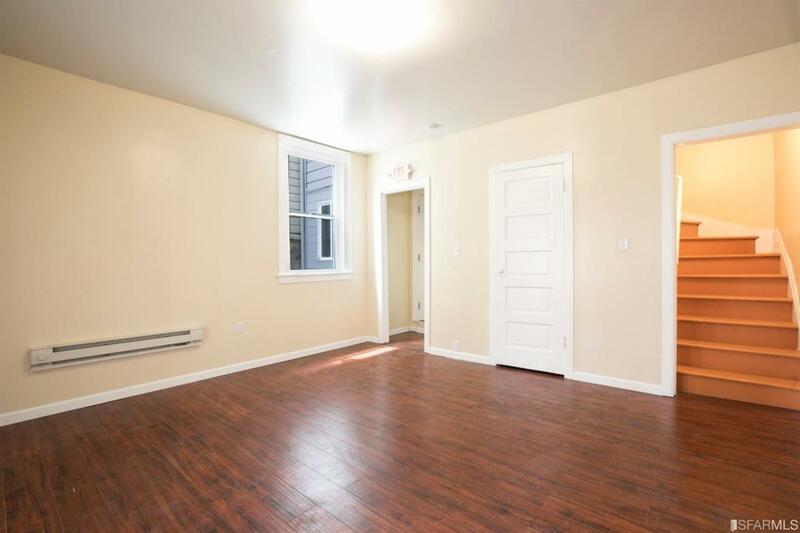 Unit mix is 1-studio, 1-2bed/1ba, 1-2bed/1.5ba and 1-1bed/1ba. 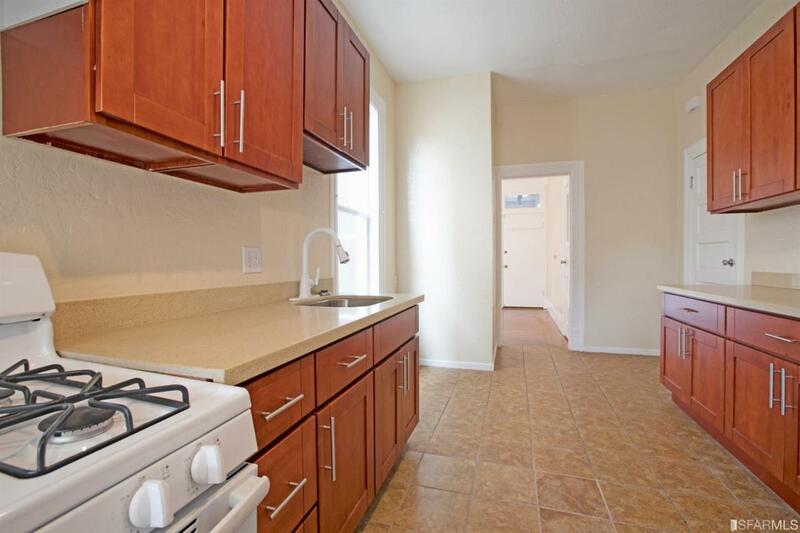 EXPANSION potential and UPSIDE in rents in a great neighborhood location. CAP RATE 4.34%. Listing provided courtesy of Louis Cornejo of Urban Group Real Estate.